Get USPS freebies, what they offer changes every once in a while. 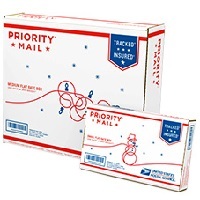 Right now you can get free shipping boxes delivered to your house from the USPS. The holidays are coming up so these might come in handy.